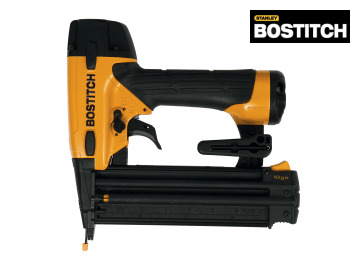 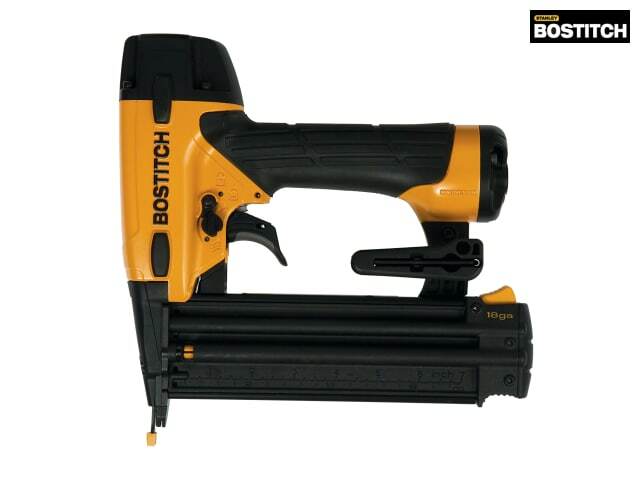 The Bostitch BT1855-E Pneumatic Brad Nailer has a selectable trigger system and oil-free engine together with a moulded handle design to give maximum performance with improved durability and tool balance. 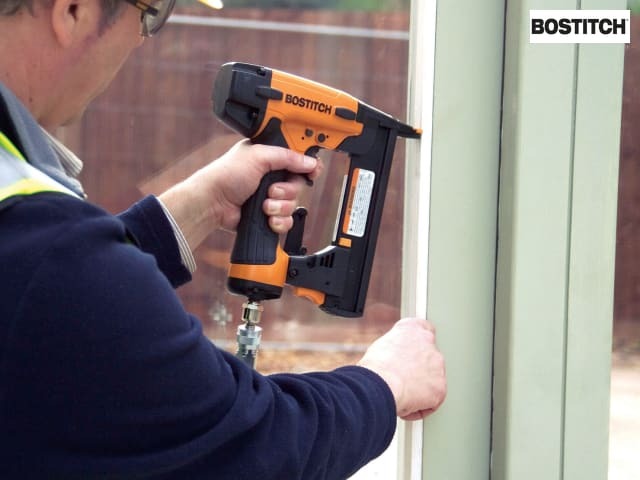 With a host of features to meet the demands of todays construction users. 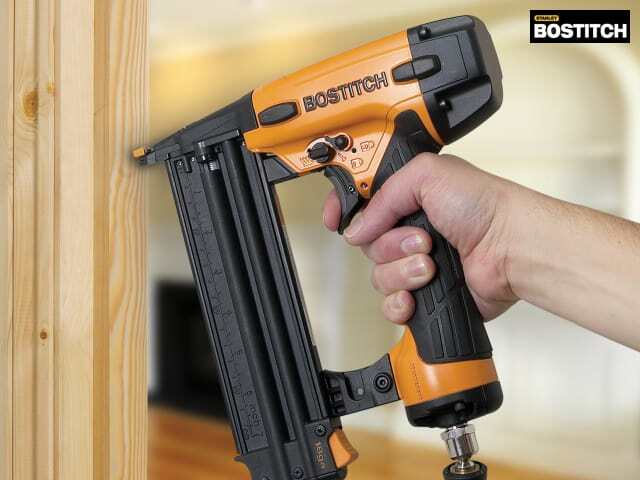 It comes complete with 1,000 fasteners and a heavy-duty carry case. 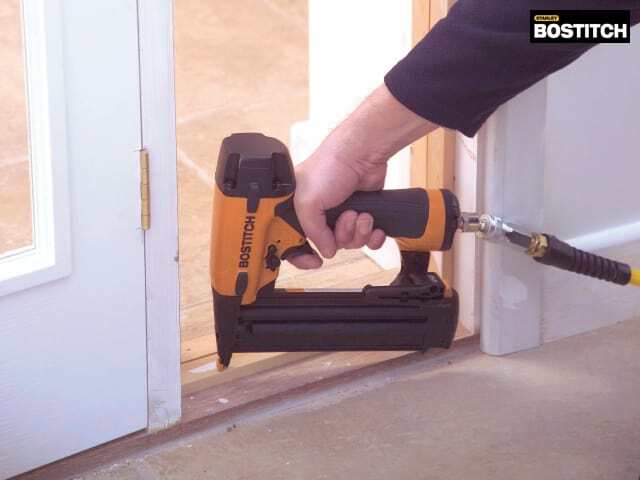 Operating Pressure: 70-120 PSI/4.8-8.3 Bar.